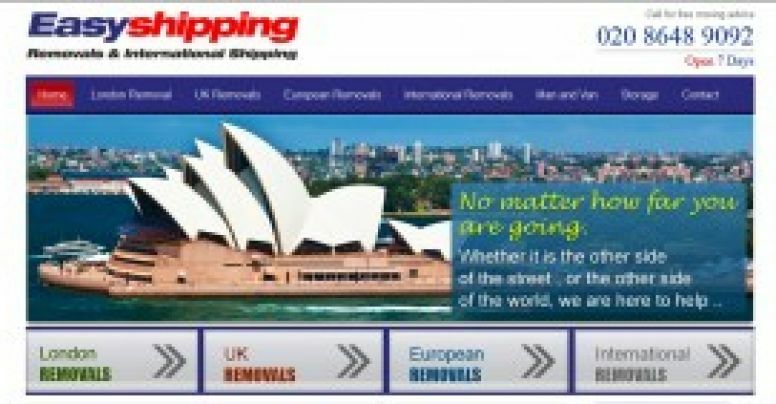 Easy Shipping Ltd is a UK based moving company. 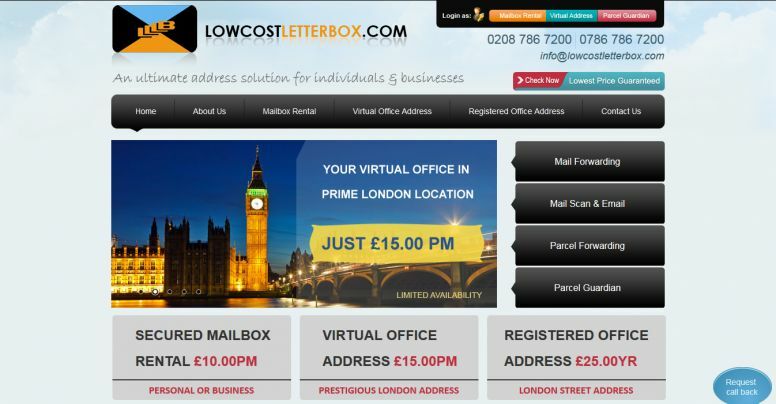 It offers a wide range of moving services to UK, Europe and international moving as well. 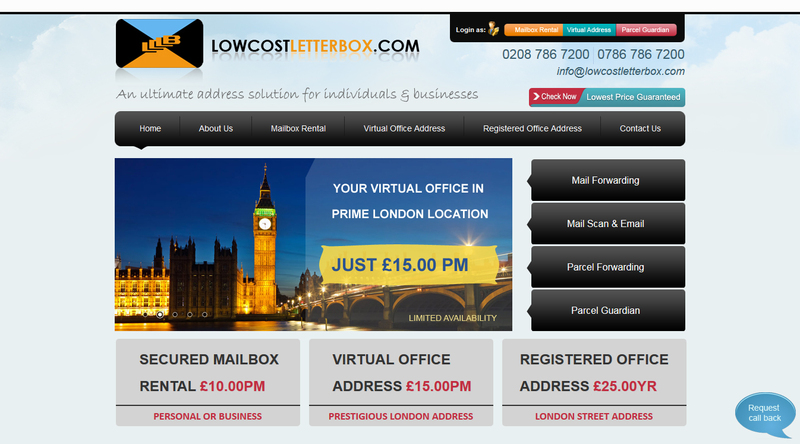 The site allows users to fill information about their moving requirements and get quotes for the same. Website is based on custom CMS system built using core PHP. The CMS system is scalable to add/update categories/subcategories and web pages.